Dublin, Ireland, 2017-Apr-07 — /Travel PR News/ — Ryanair, Europe’s No. 1 airline, today (5 Apr) launched a new Glasgow Prestwick route to Rzeszow as part of its winter 2017 schedule, with a twice weekly service starting in October, which will help deliver over 675,000 customers p.a. at Glasgow Prestwick Airport. This new Glasgow Prestwick route comes in the wake of the Scottish Finance Committee backing the Scottish Government’s commitment to halve APD in Scotland. 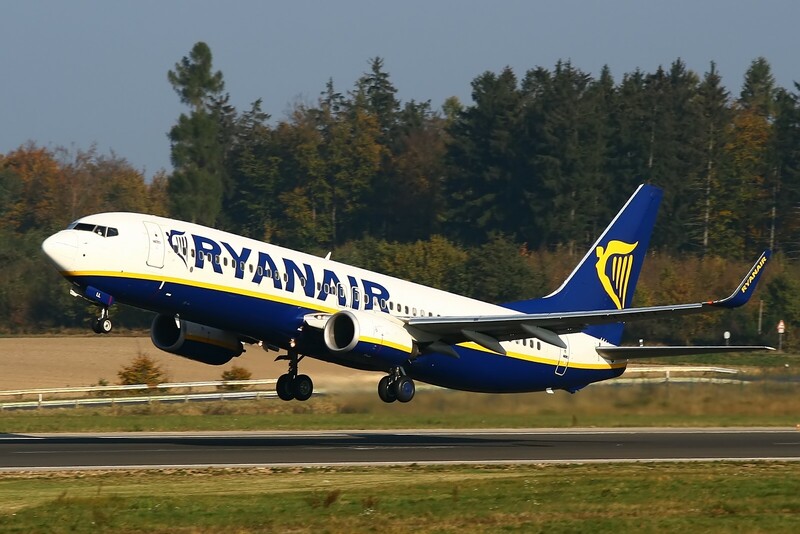 Ryanair again called on the Scottish Government to go even further and follow the Irish example by scrapping APD entirely to allow Scottish traffic, tourism and jobs to continue to grow and ensure Scottish airports can compete and attract more business. “We are pleased to add a new Rzeszow route to our Glasgow Prestwick winter 2017 schedule, which will operate twice weekly from October. Our Glasgow Prestwick winter 2017 schedule also includes popular winter sun routes to Alicante, Lanzarote and Tenerife, with 10 routes in total, which will deliver over 675,000 customers p.a. at Glasgow Prestwick Airport. We welcome the Scottish Parliament Finance Committee’s support for the Government’s plan to halve APD, and we call on the Government to fully abolish APD, which would enable Ryanair to base more aircraft in Scotland, add even more routes and create thousands of jobs. “We’re delighted to be bringing back direct connections from Glasgow Prestwick Airport to Poland for winter 2017/18. We have a significant amount of experience in serving the passengers who would use this route to visit friends and family, for business travel or who are looking for a city break with a difference. This entry was posted in Airlines, Airports, Business, Holidays, Travel, Travel Management, Travel Services, Travelers and tagged Glasgow Prestwick, Poland, Robin Kiely, Ron Smith, Ryanair, Rzeszow, Scotland, winter 2017. Bookmark the permalink.